Isaiah Berlin’s essay, “The Hedgehog and the Fox,” is a good illustration of focused vision. Many writers have used the essay as a metaphor for several leadership traits. 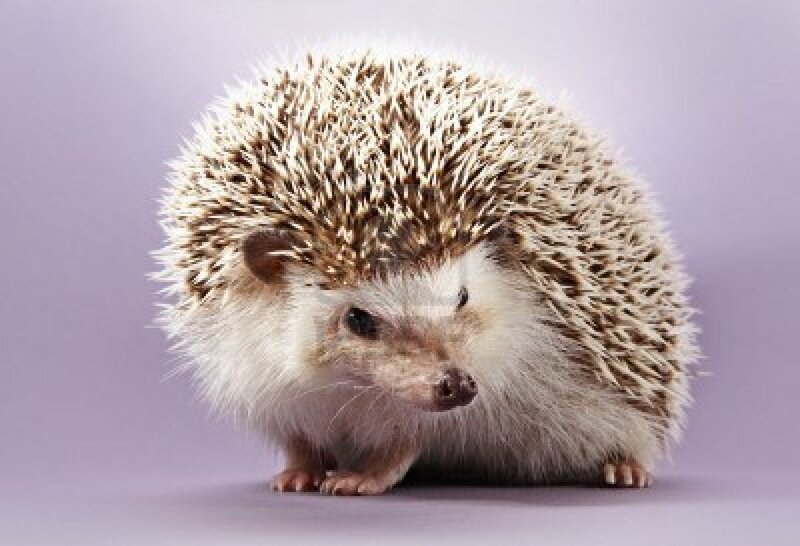 For example, the historian Joseph Ellis uses the “Hedgehog and Fox” concept in evaluating George Washington, noting, “George Washington was an archetypal hedgehog. And the one big thing he knew was that America’s future as a nation lay to the West, in its development over the next century of a continental empire,” which was one of the reasons, according to Ellis, that Washington was devoted to the construction of canals. The story depicts how people approach problems differently. Some people are like foxes, knowing many things. Others are like hedgehogs, because they know one main thing. A fox is a smart animal able to develop many strategies for attacking the hedgehog. Like the cartoon Wile E. Coyote, the fox looks like he has another foolproof plan to finally catch his prey. The hedgehog, however, is a slow and dull animal whose defence is the same no matter how the fox attacks. Every day the fox thinks he is in for a tasty lunch, but no matter what the fox does, the hedgehog again rolls up into a little ball, spreads his sharp spikes, and thwarts the fox’s plans. Berlin explained that some people (foxes) see the world in all its complexity. Their approach constantly changes depending on the circumstances, but they never develop a unified vision. Other people (hedgehogs), on the other hand, simplify the complexity of the world into one principle—one basic idea that determines their every move. Hedgehogs are not stupid. Actually, their understanding of the world is so insightful that they’re able to recognize the most basic principle of life. Every leader has problems, concerns, and obstacles in his or her leadership. Some challenges may even be acute, but you do not need a new solution for every problem. Be a hedgehog, not a fox, because for a hedgehog the solution is always the same! When your vision/mission is resolved, it becomes the essential point of reference for what your next steps will be, what you will do, or what you won’t do. You begin to operate by that value. If you do not know what you are meant to do, you will do many things without meaning.